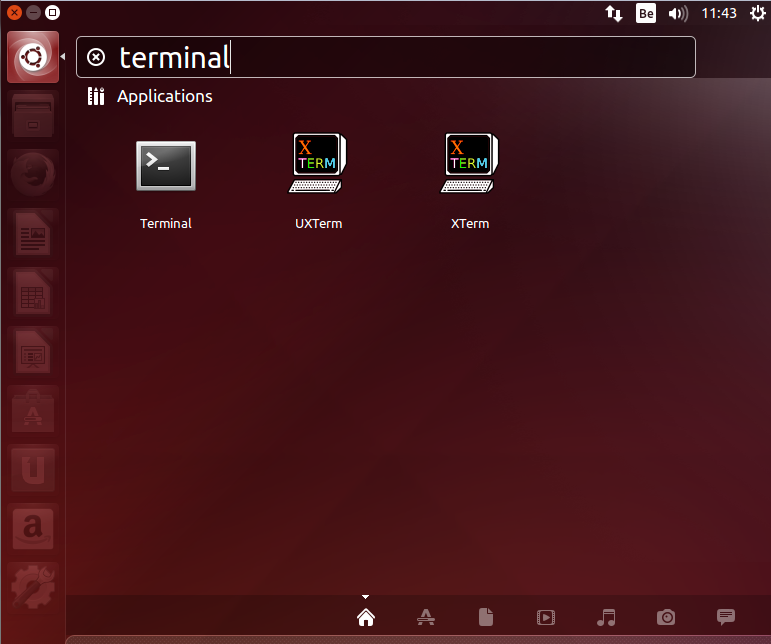 http://c-nergy.be/blog/?p=5305 –> this might be the one to solely use. 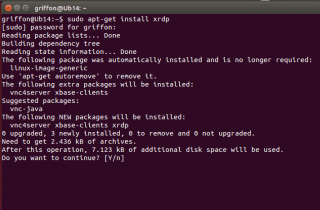 In this post, we will be installing the standard xrdp package from the Ubuntu Repository. 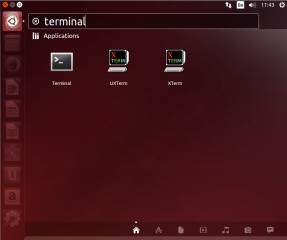 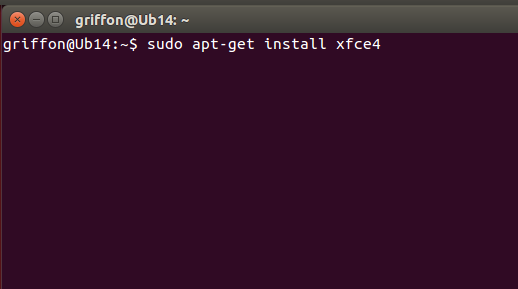 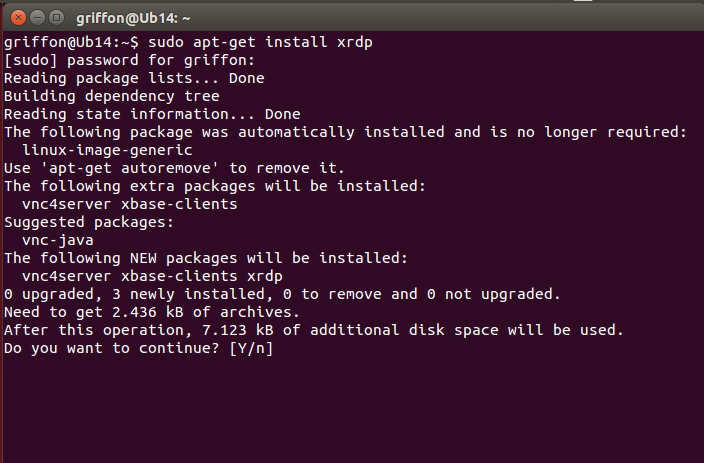 In order to perform the installation of the xrdp package, you will login into your ubuntu 14.04 machine.